Disturbed areas; open areas on foliage and tree trunks. Distribution Sources: 7, 24, 30. 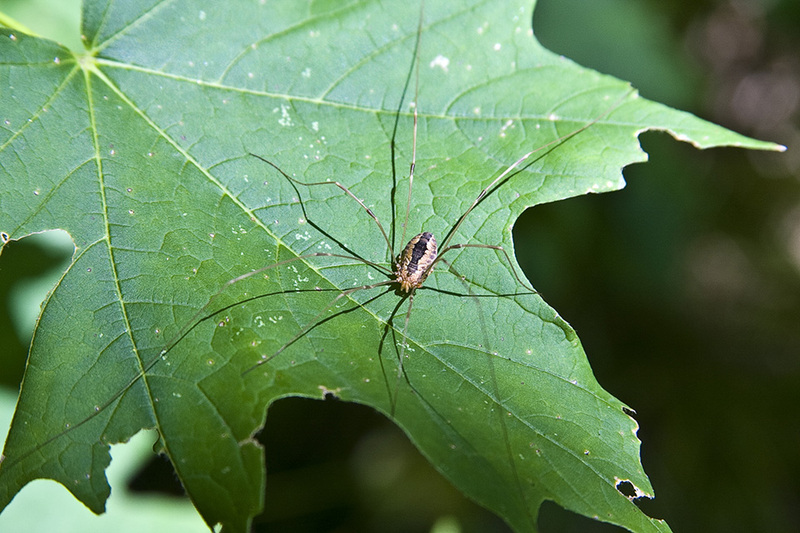 This is the most widespread species of harvestman in the world. 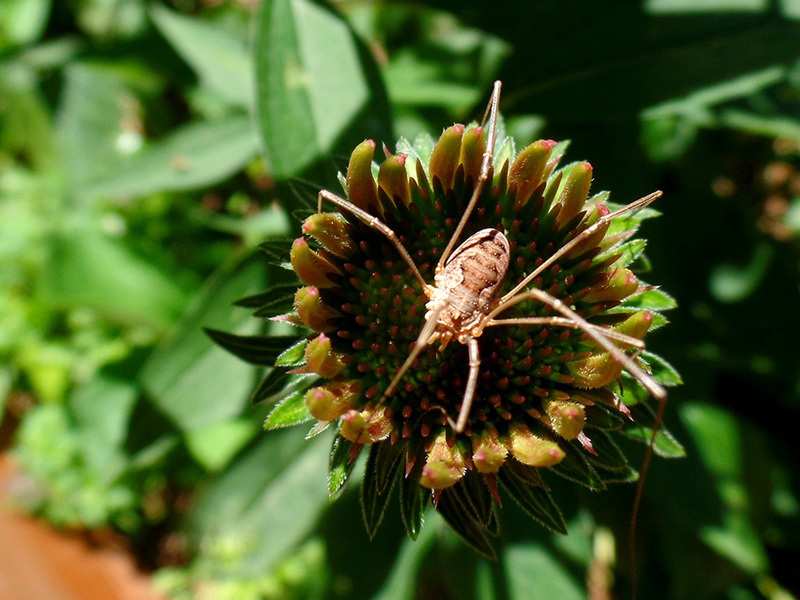 Share your photo of this arachnid. 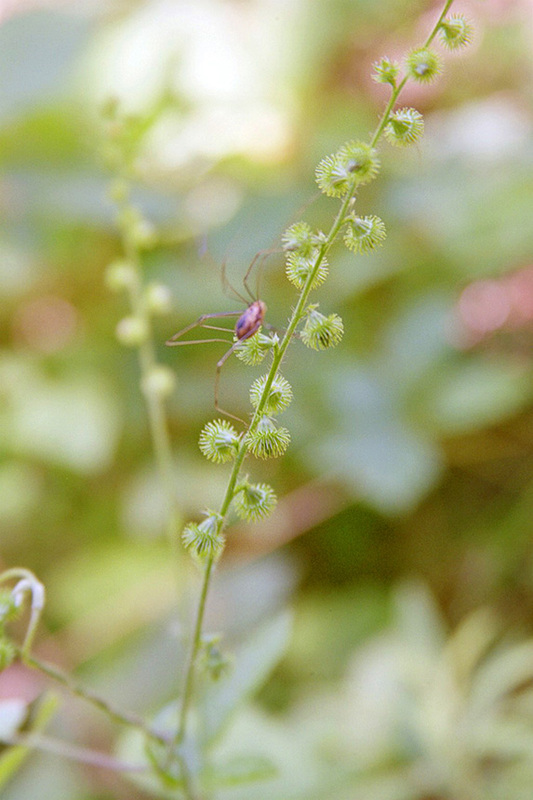 Share your video of this arachnid. Report a sighting of this arachnid.